Our bed and breakfast Pembrokeshire accommodation reflects our desire for you to be happy, relaxed and pampered. Experience our award winning breakfasts! 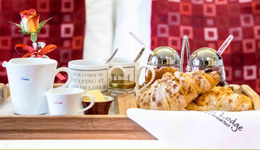 Your extensive breakfast menu is cooked to order on our traditional 1950 Aga and served in the dining room from 8am. 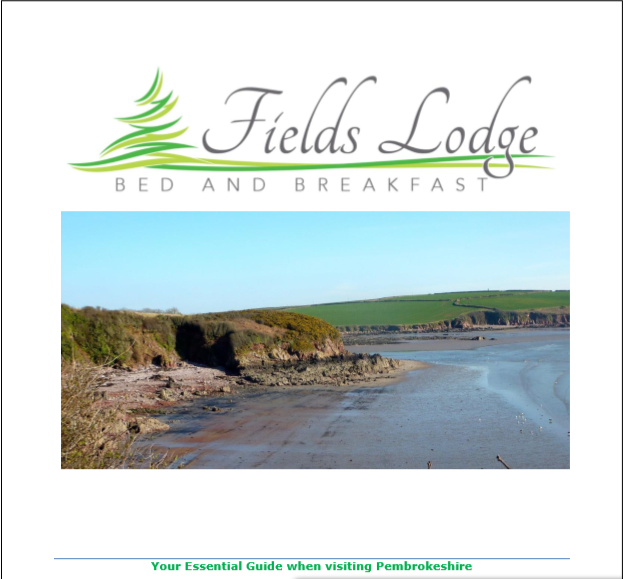 A general feel for the many things to do in Pembrokeshire on your stay at Fields Lodge. 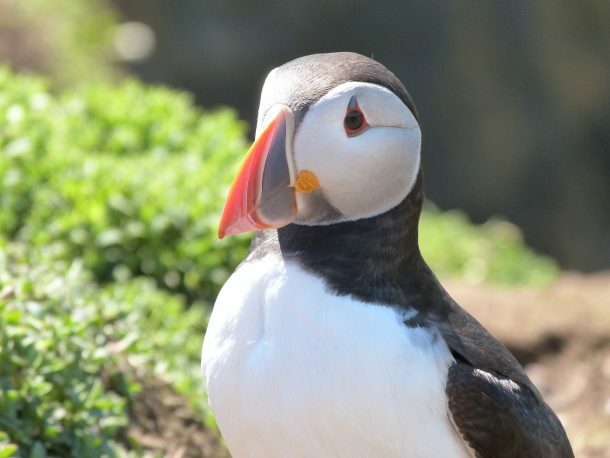 Why not take a trip to Skomer Island Pembrokeshire while staying at Fields Lodge? Are you looking for a peaceful Pembrokeshire getaway? 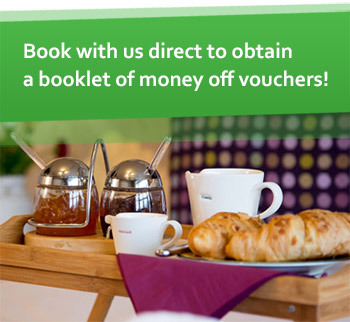 Do you want to walk the Coastal path and stay in contemporary boutique accommodation? 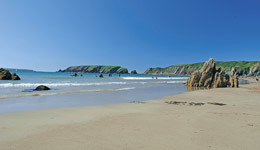 Creating your perfect Pembrokeshire get away is our speciality. 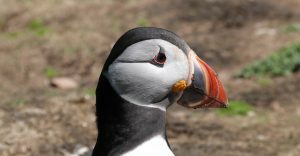 Because everyone is different we create a tailored get away experience, whether you want to enjoy coastal walks or boating around Skomer and the other islands to see the puffins or gannets to cycling, or maybe just as a base as a home from home for a business trip. Just because you are enjoying the amazing walking around the Pembrokeshire Coastal Path, it doesn’t mean you have to forgo the luxury and pampering you also want on a getaway break. 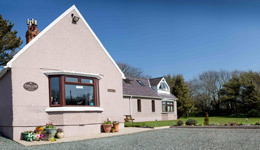 Our 4 star quality bed and breakfast pembrokeshire accommodation is designed for peaceful relaxation, from deep comfortable beds to local and organic produce; rewarding you after a day out in Pembrokeshire . 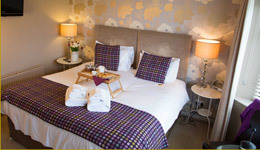 Fields Lodge … a contemporary environment in a traditional setting.